Friday Funday #5: Summer Reads | Amy Bucher, Ph.D. I have weird rules about sci-fi. I usually don’t read it, and the times I like it, the book isn’t too off-the-wall. I can’t do books where the character names are like “Glork” and “Mxybzyb” and I can’t understand where they are or what they’re doing without getting acculturated to their strange universe. I really love murder-mystery-suspense type books, especially if they have forensic science stuff. These are my guilty pleasure. With those in mind, here are a few of my recent favorites that I think would make excellent fun summer reading on the beach or a roof deck, while you sip your refreshing beverage of choice. This is not necessarily an original pick; it was hugely popular when it was published in 2012, and is getting repeat buzz now that a movie based on it will be released in October. I don’t mind being derivative for a book this good. Also, I firmly believe that books are almost always better than the movies based on them and that it’s therefore important to read the book first. 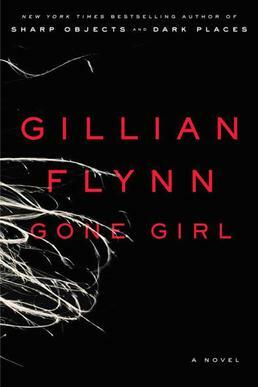 Gone Girl is the story of a missing wife and her searching husband, who is also the top suspect in her disappearance. Chapters alternate between the husband’s and wife’s point of view (hers from the time prior to her disappearance). What I loved about this book was that it was full of surprise twists, but they were truly surprising. This wasn’t some DaVinci Code crap–it was intelligent and engrossing. I’m sad I can’t read it for the first time again. 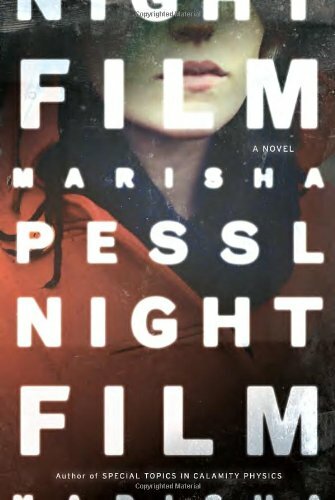 Night Film is an example of a book that I should have hated, but loved instead. It is super weird. It’s the story of an elusive and reclusive cult filmmaker brought back into the limelight when his daughter commits suicide. A journalist investigates her death and the story of the filmmaker. Over the course of the novel, he ends up discovering inconsistencies in the public discourse about the filmmaker and his work, and gets sucked into a dysfunctional family mystery. The book includes a lot of photography and drawings, which is normally my cue to stop reading, but here they were artfully used to add atmosphere to an already creepy story. Fictional newspaper clippings, complete with formatting, were also interspersed to provide historical detail and advance the narrative. The author did a nice job bringing together all of these elements into a cohesive whole. Night Film probably isn’t for everyone, but I really liked it, and it was unique. This is a sprawling coming-of-age novel about a group of teens who met in a summer camp for the arts, and maintained friendships into adulthood. We see the perspectives of most of the characters at some point in the book, but the main point-of-view is Jules Jacobson’s, the dowdy “boring” friend among the group. The reader quickly understands that Jules’ friends may not be quite as amazing as she believes they are. One Amazon reviewer points out that The Interestings could be considered a historical novel for the perspective it provides on the politics and news events from the late 1970s until modern day. I hadn’t thought of it that way, but it’s a great point. 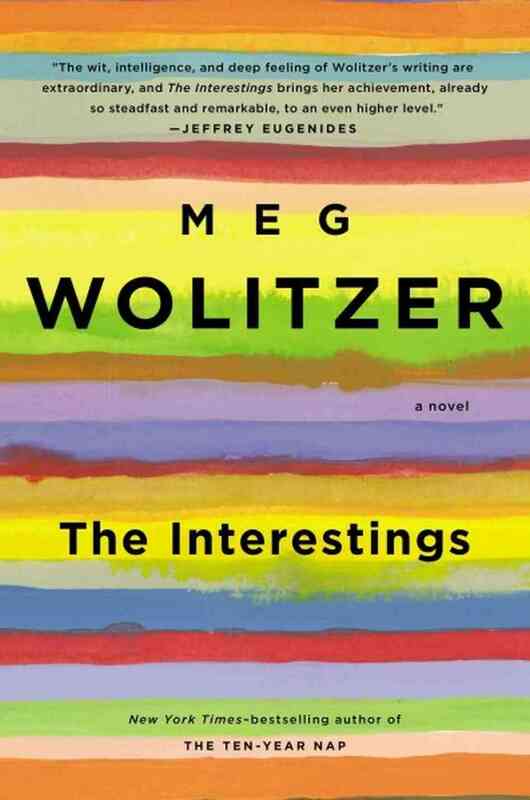 The Interestings is probably the most conventional beach read of my three recommendations, being that its focus is on relationships and the characters within them over time. That said, it was a smart and engrossing book that I truly enjoyed. So if you’re looking for a novel to round out your summer fun, give one of these a whirl. I’d love to hear what you think, and if there are books you’d recommend I try! Friday Funday: To the YouTubes! Friday Funday #3: Travel Destination, Iceland!